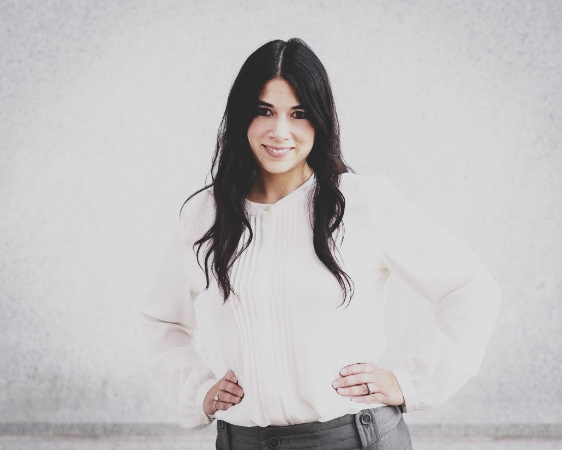 Gabriela Sandoval is a certified Pricing Strategies Advisor (PSA), Real Estate Negotiation Expert (RENE), and Real Estate Divorce Specialist (CREDS). She is also a Realtor® and member of the National Association of Realtors. Gabriela prioritizes delivering high quality, personalized, exceptional real estate agency services to each and every client. She will actively listen to your needs and requests and help you identify, realize, and focus your priorities. Gabriela’s objective is to secure the sale or purchase of your property under terms that meet your needs. Gabriela will utilize and share the latest and greatest in real estate technology support to enhance your buying or selling experience. Gabriela strives to provide an exceptional client experience from the first step of the process, through closing, and beyond. Gabriela moved from Connecticut to Colorado over twenty years ago and has lived in Ft. Collins and Boulder, and Denver for the last thirteen years. She and her husband have two children and enjoy all that the Denver metro area has to offer! Gabriela’s undergraduate degree in Communication; graduate degree in Law; professional training as a mediator; and fourteen years as an attorney, give her a unique ability to effectively communicate with clients and third parties, and meet her client’s needs. Gabriela is a skilled negotiator and experienced advocate and she brings these skills into every client experience and real estate transaction. 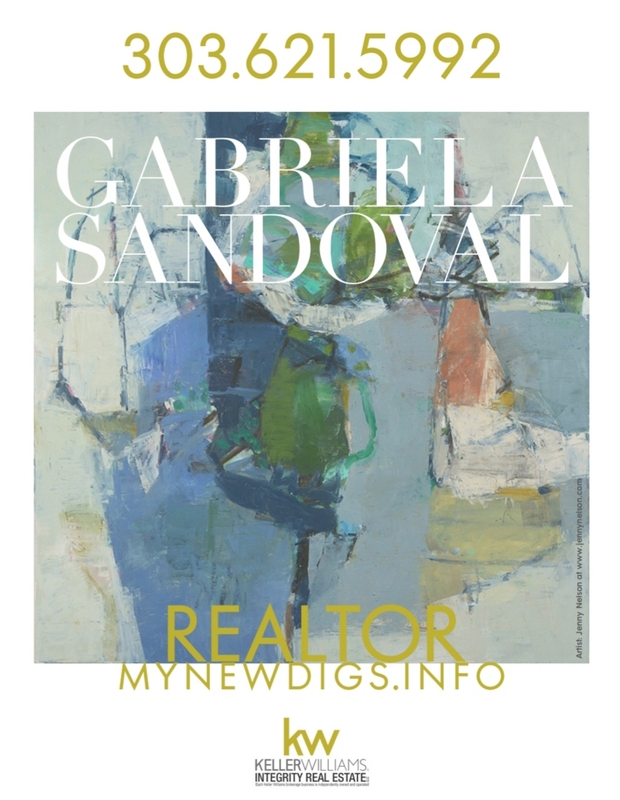 Whether you’re new to Denver, a native of Denver, or somewhere in between, whenever you use Gabriela as your Denver Real Estate Agent, you are working with someone who cares about and actively contributes to the Denver community. Gabriela has served on the Board of Directors of two local non-profit organizations and has volunteered for several other organizations in the Denver metro area. She and her children enjoy volunteering together as a family for Volunteers for Outdoor Colorado whose mission it is to keep our beautiful Colorado healthy and accessible. Gabriela currently serves as a Commissioner on Denver’s Crime Prevention and Control Commission. Her experiences as a volunteer have been rewarding and demonstrate her strong sense of responsibility to the people who live and work in our community. Contact Gabriela Sandoval, your local real estate broker and Realtor today! *Gabriela Sandoval’s Broker services are totally, completely, and utterly separate and apart from and do NOT include any form of legal advice or legal services. The Attorney-Client Privilege does NOT apply.